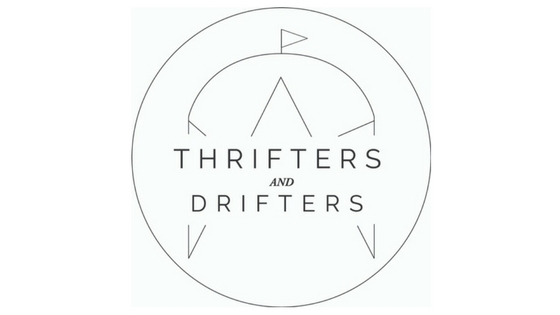 Thrifters + Drifters is a Charleston, SC based market of artisans, collectors and crafters. We love the Holy City, but we also recognize it is becoming increasingly difficult to own or operate a brick and mortar in this town. By hosting local pop-up events we hope to cultivate and encourage blossoming small businesses and their community of supporters in the Lowcountry. We hope to continuously bring you a beautiful collection of vintage and locally curated art, jewelry, vintage clothing, crafts and more. See you at the next market! For frequently asked questions please check out FAQ page.